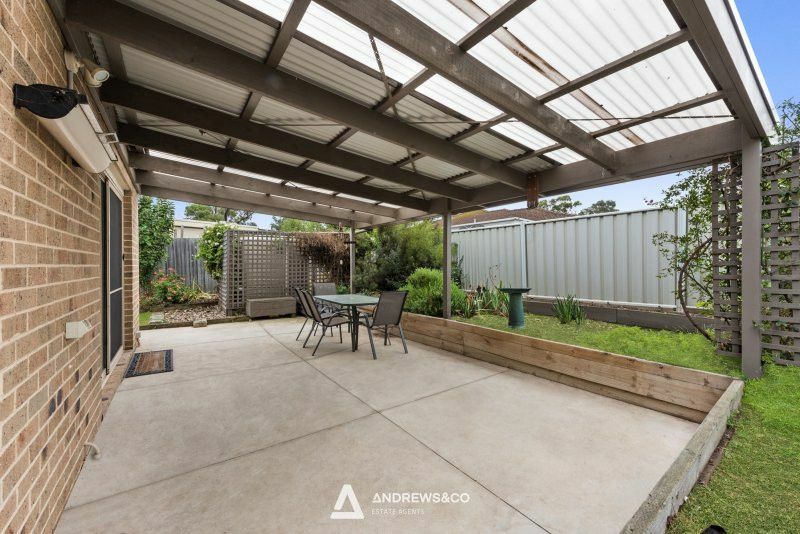 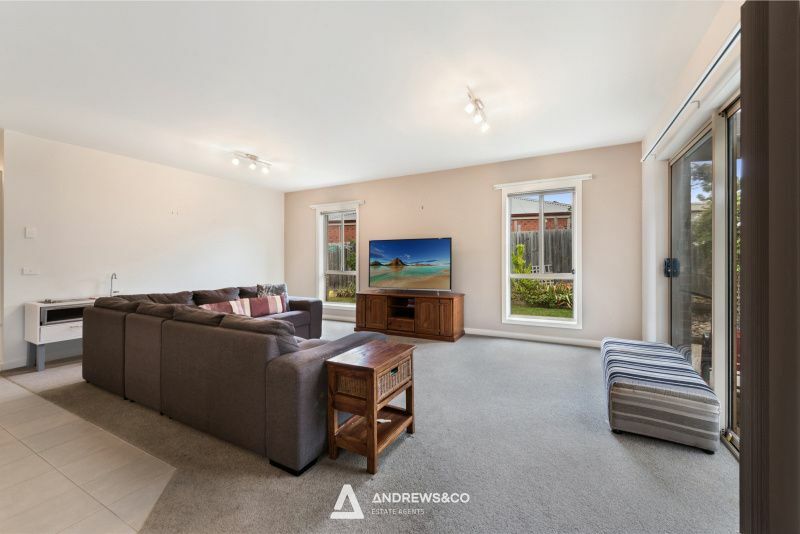 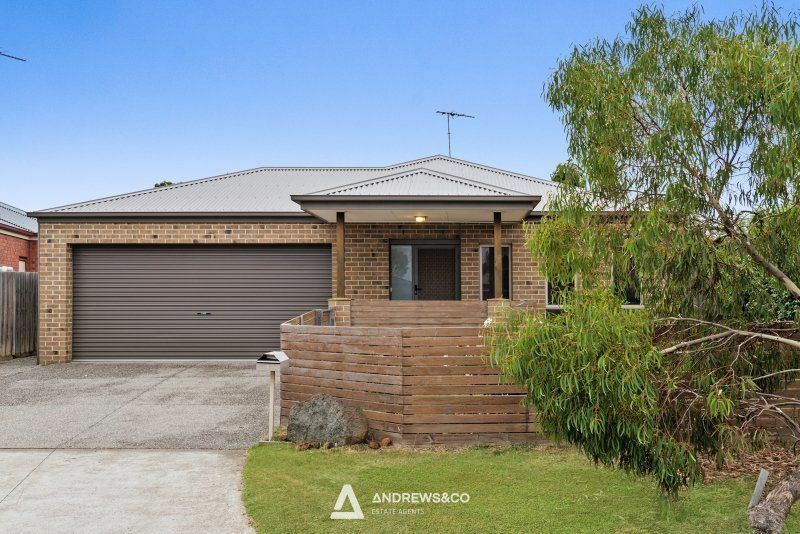 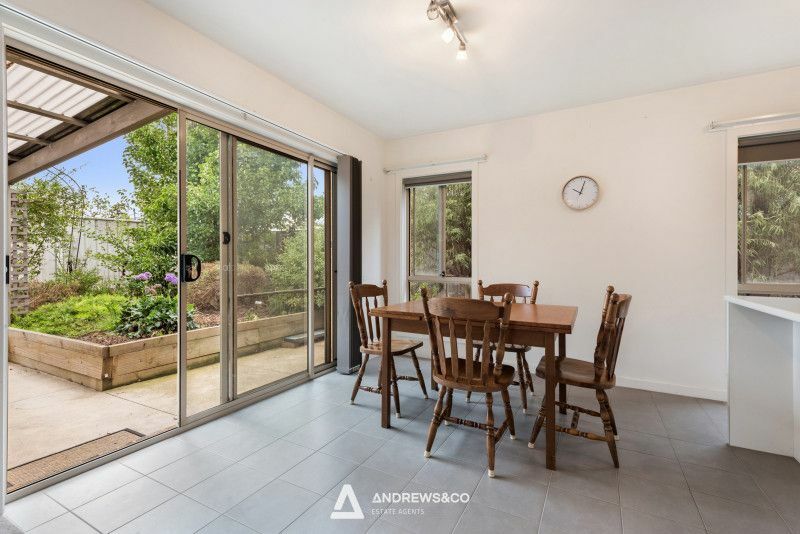 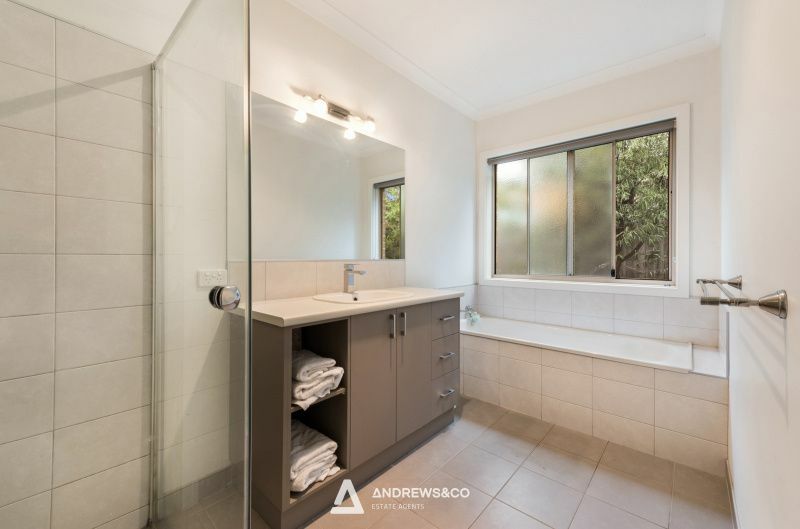 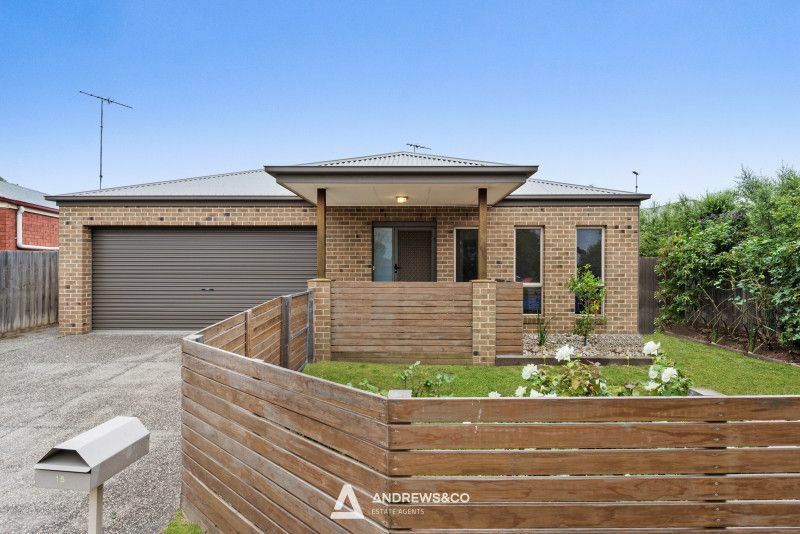 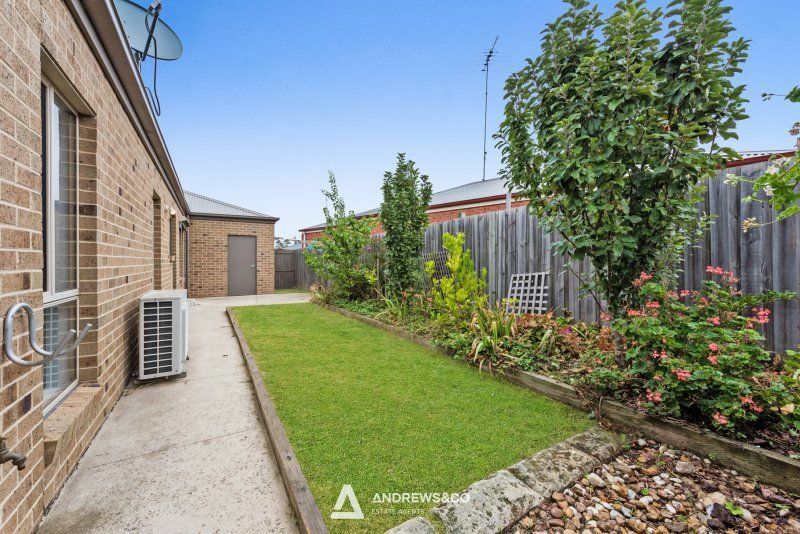 Located in the ever growing Bannockburn, is this three bedroom home walking distance to everything Bannockburn has to offer. 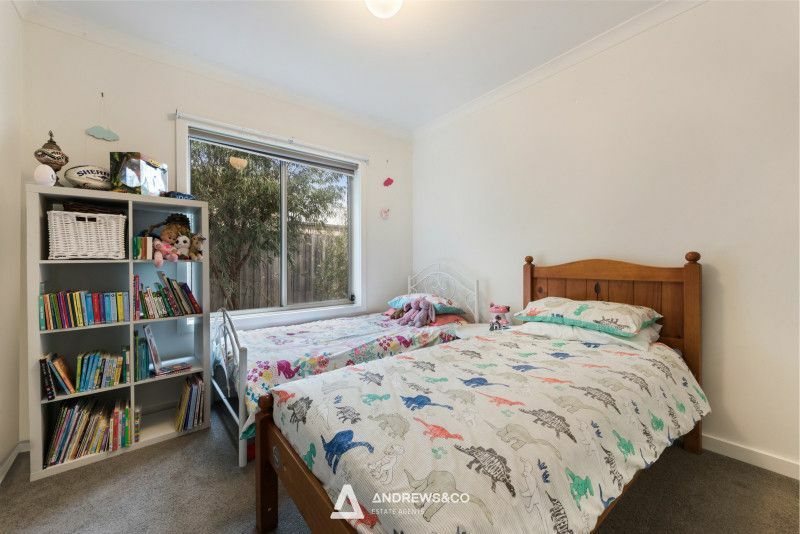 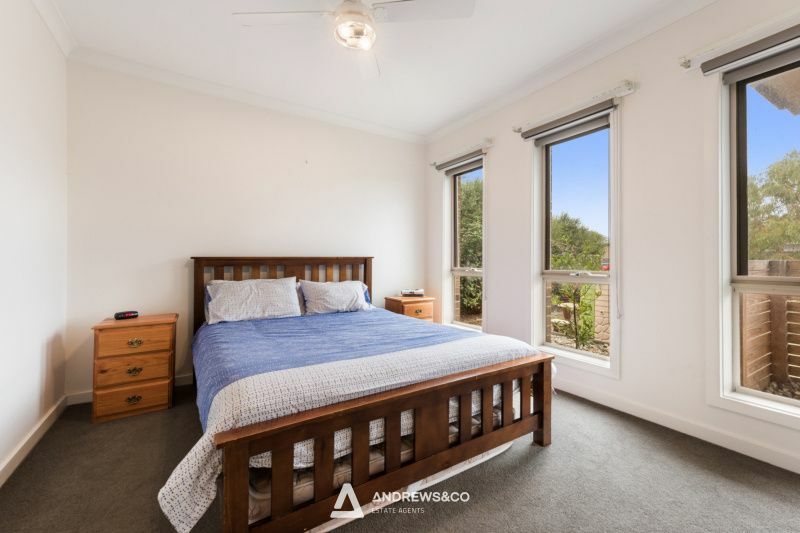 The master bedroom is complimented by WIR and ensuite therefore this home would be the perfect starter for a young family or an investor. 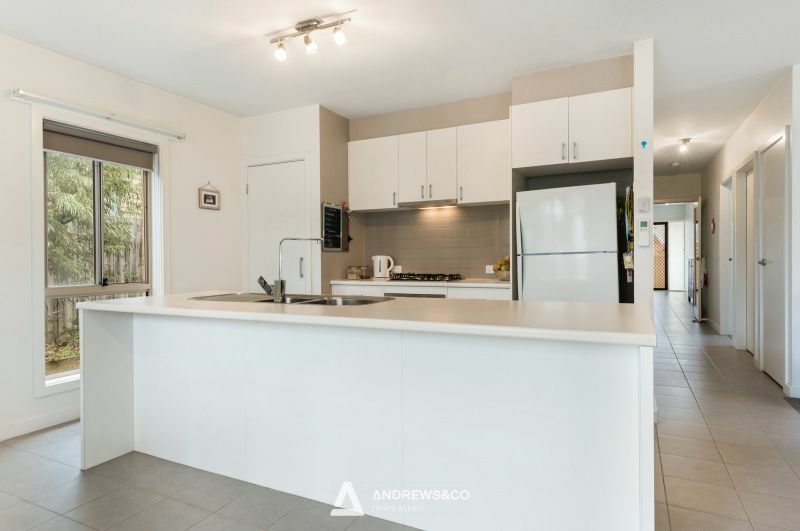 The well appointed kitchen with built in pantry and island bench has an abundance of natural light and you can watch the kids play in the secure back yard from the generous sized living area. 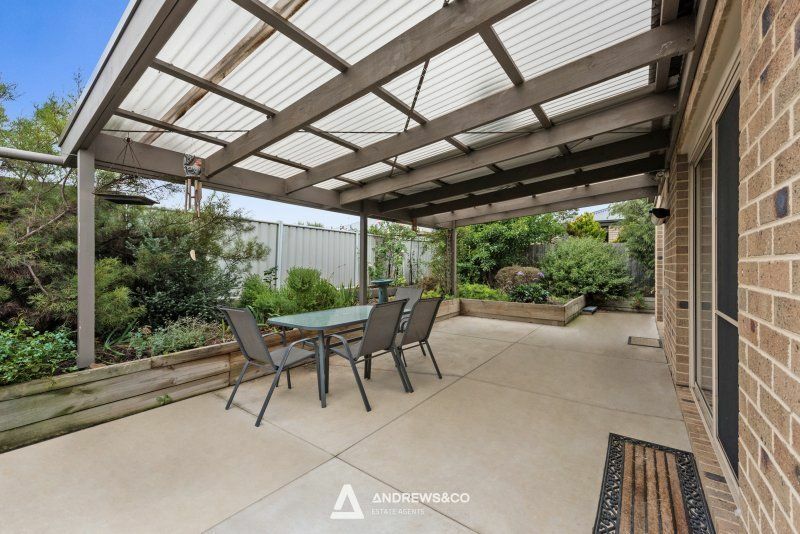 Outside is a great entertaining area with landscaped gardens.